She decided to live the life she always imagined. RECLAIM YOUR LIFE BEYOND YOUR NINE TO FIVE AND PREPARE TO THRIVE! I’m LAINEY and I help women who are unfulfilled with their corporate careers transition to a life that makes them feel energized and excited to get up in the morning. Read my BLOG for content on energizing your being and CONNECT with me and learn more about how I can help you shift from hustling to thriving beyond your 9-5! What is getting in the way of your self-care?! Your intuition is calling. Will you answer? Sign up for your free download! 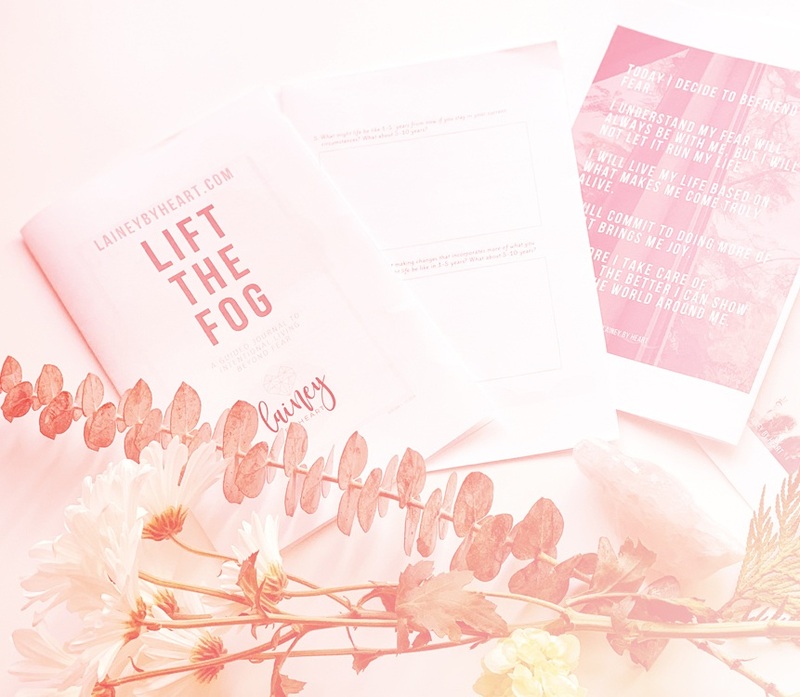 Get access to this free digital journal workbook designed to help you clear your head and set intentions beyond your fear.